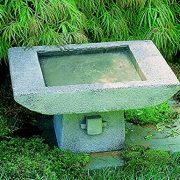 Sometimes great beauty can be found in the simplest places. 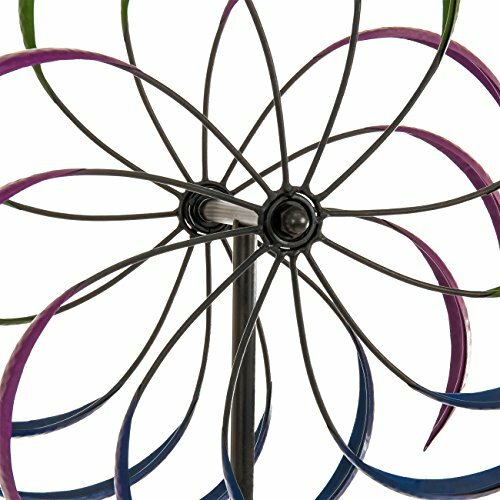 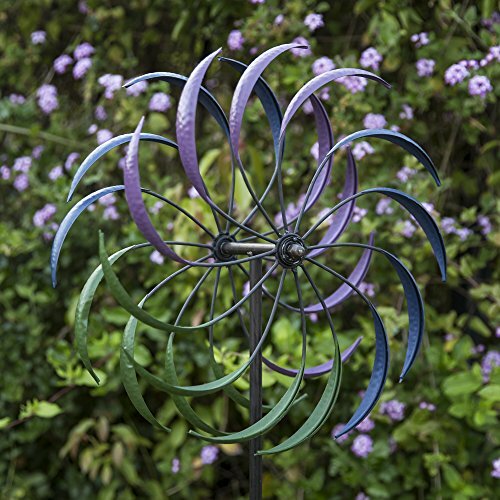 Even when standing still, this wind spinner adds a splash of blue, green, and purple to the outdoors. 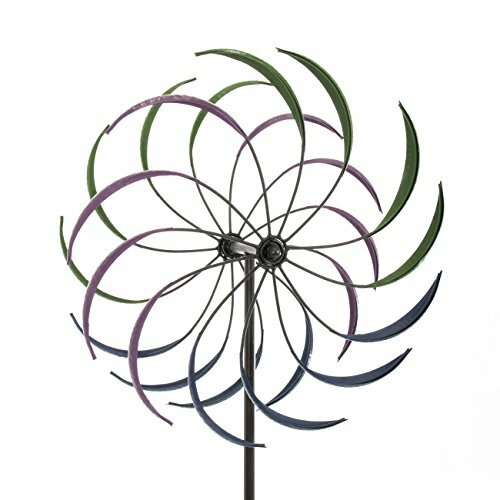 When wind starts blowing, this kinetic spinner bursts into a beautiful celebration of color and movement. 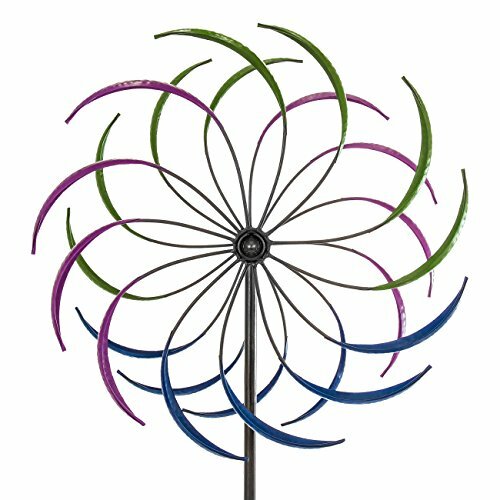 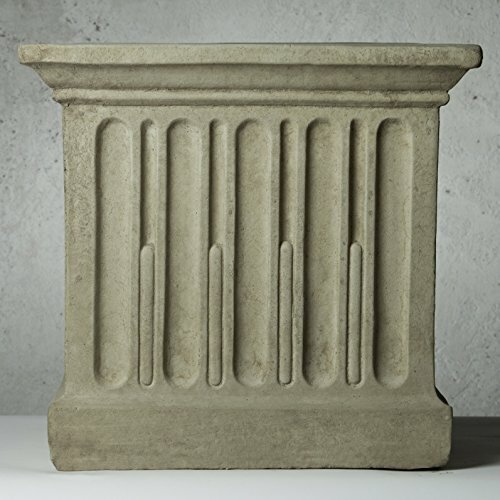 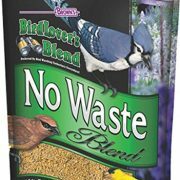 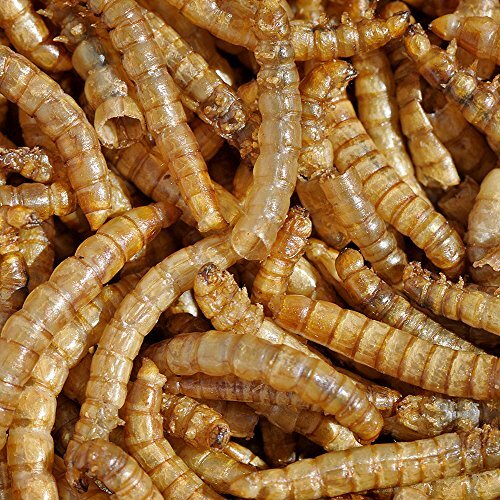 Add charm and vibrancy to your lawn, garden, or front yard!